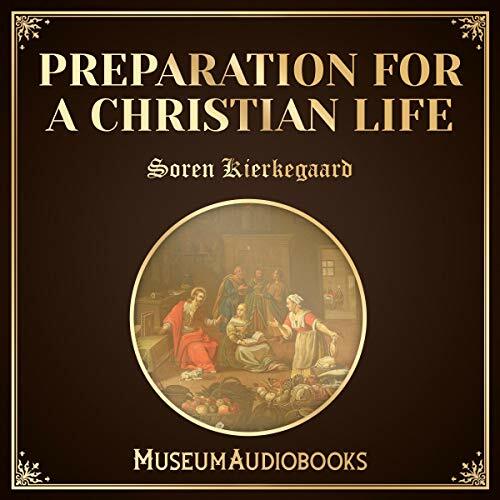 Showing results by author "Søren Kierkegaard"
This first new translation of Kierkegaard's masterwork in a generation brings an essential work of modern philosophy to vivid life. 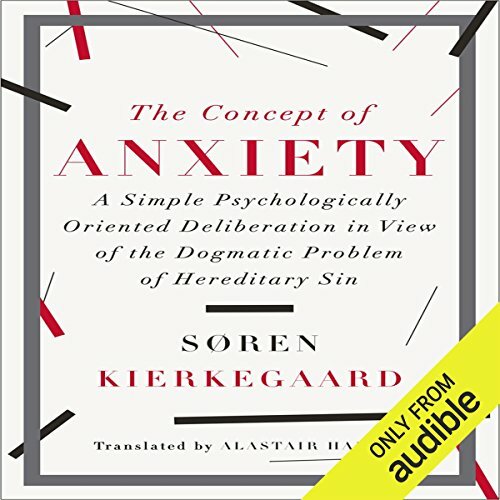 While the majority of Kierkegaard's work leading up to The Concept of Anxiety dealt with the intersection of faith and knowledge, here the renowned Danish philosopher turns to the perennial question of sin and guilt. First published in 1844, this concise treatise identified - long before Freud - anxiety as a deep-seated human state, one that embodies the endless struggle with our own spiritual identities. 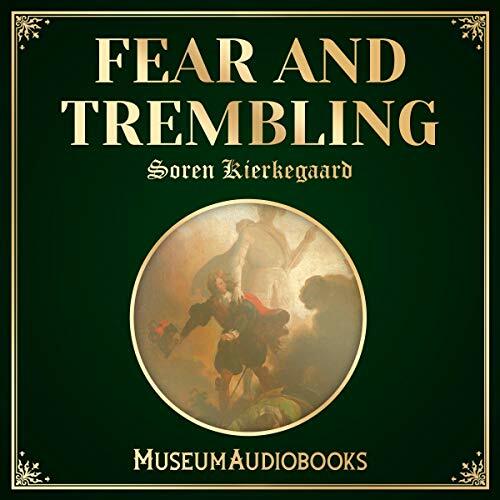 This audiobook contains a selection of writings from Fear and Trembling, Either Or, and The Present Moment, written by Soren Kierkegaard. 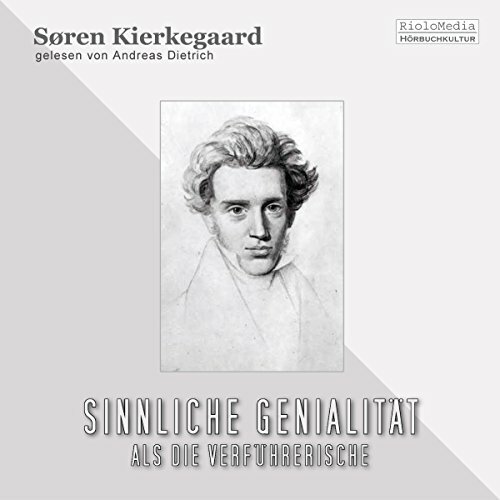 Kierkegaard's theological work focuses on Christian ethics, the institution of the Church, the differences between purely objective proofs of Christianity, the infinite qualitative distinction between man and God, and the individual's subjective relationship to the God-Man Jesus the Christ, which came through faith. 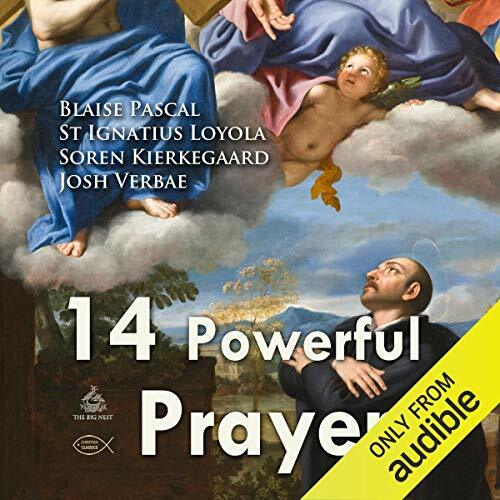 Praying with Chopin is an audio recording of selected powerful prayers from the Bible, great saints, sacred texts and prophets who used these prayers for hundreds of years to invoke and strengthen their faith and relationships with God. 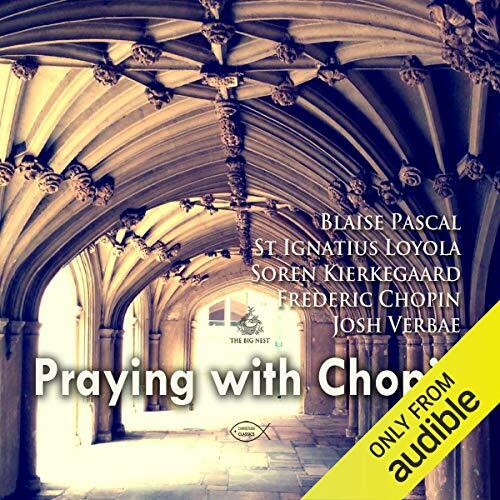 Each prayer is followed by piano music based on original compositions of Frederic Chopin. Chopin compositions include a selection of his nocturnal piano work performed by Anton Kingsbury. 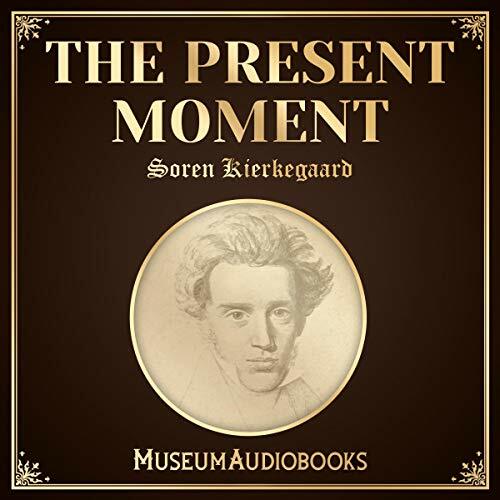 An important notion that Søren Kierkegaard explored is Øieblikket, translated as "the moment" or "the blink of an eye". It consists of an actual experience in the individual’s life, yet it cannot be understood as a mere link in the chain of successive moments. 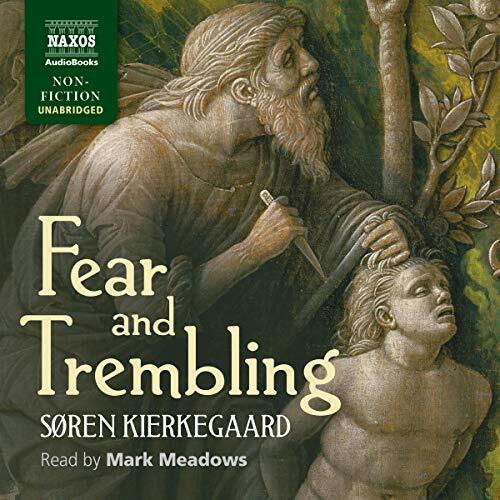 Either/Or is the first published work of the Danish philosopher Søren Kierkegaard. 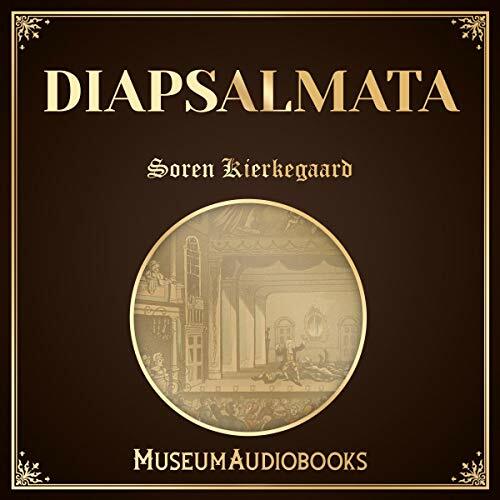 The first section called "Diapsalmata" is a collection of aphorisms, anecdotes, and epigrams on the aesthetic mode of life. 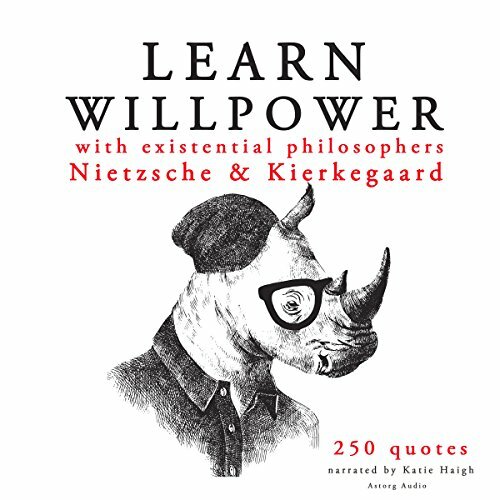 It contains some of Kierkegaard's most profound and poetic thoughts. 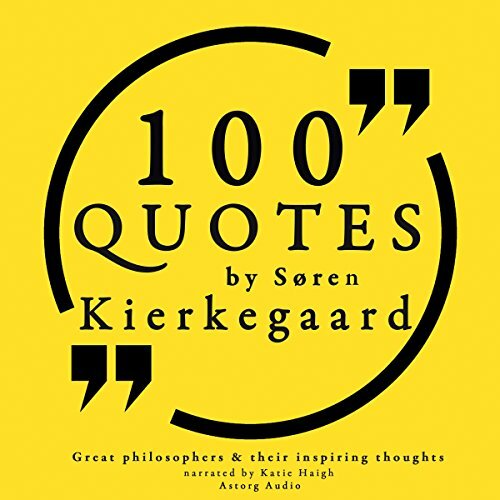 Søren Kierkegaard, a name meaning "church's garden", is a Christian philosopher whose work had a considerable influence on western philosophy and theology. His thoughts focused primarly on what it means to become a subject of one's existence, what feelings arise when faced with life choices, and the relation with God through faith. He is credited with numerous reflections on the three stages of life; he also questioned existential despair, absurdity and anxiety. Nietzsche is a major figure in Western philosophy. His work is radical, sometimes violent, often ironic; it fascinates anyone bold enough to delve into it, exerted a profound influence on modern intellectual history, and covers a wide range of subjects. 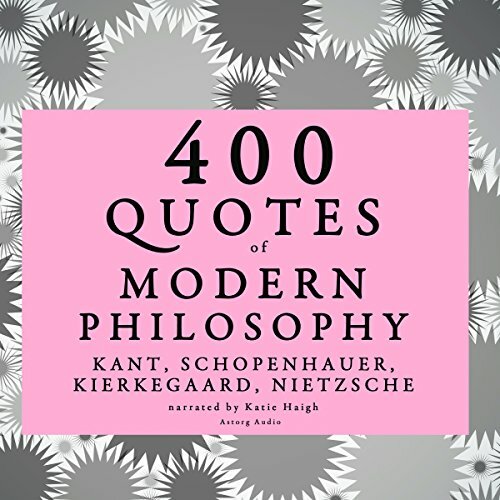 Nietzsche's writings borders on the poetic; his aphorisms are particularly well-known for conveying all the radicalism of his thinking in an intense but light, sometimes amusing manner. 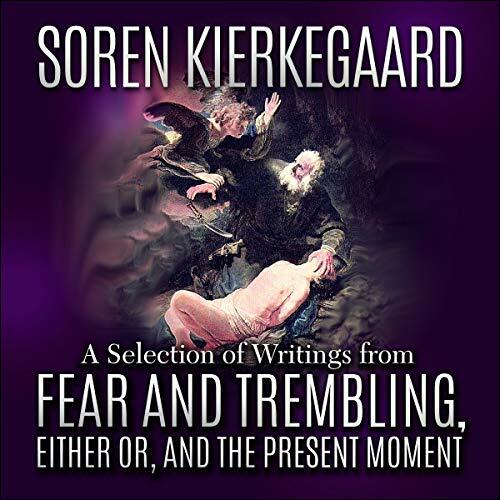 Kierkegaard was a fierce critic of the Hegelianism of his time and of what he viewed as the empty formalities of the Danish church. He denied Hegel’s insistence on logic within the realm of religion by stating that many doctrines of Christianity cannot be explained with rational thought. Kierkegaard insisted that there is truth in faith that facts are inadequate to elucidate. The great figures of modern philosophy led generations to struggle with the most crucial of questions and break through a new understanding of conscience and existence. Nietzsche's work is radical, sometimes violent, often ironic; it fascinates anyone bold enough to delve into it, exerted a profound influence on modern intellectual history, and covers a wide range of subjects. Immanuel Kant is one of the most important figures of German philosophy, said to have affected a Copernican revolution in philosophy. Bite size philosophical treats for the mind.. 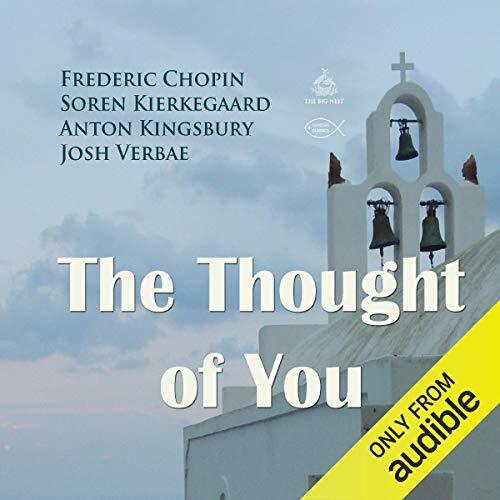 The Thought of You includes a reading of the eponymous prayer followed by beautiful piano music based on an original composition of Frederic Chopin. Piano composition includes 'Nocturne in E-flat Major, Op. 9 No. 2 - Andante' performed by Anton Kingsbury. This is Chopin's most famous nocturne, dedicated to Marie Pleyel. This nocturne resembles the style of Field's Nocturnes. The nocturne is reflective in mood until it suddenly becomes passionate near the end. 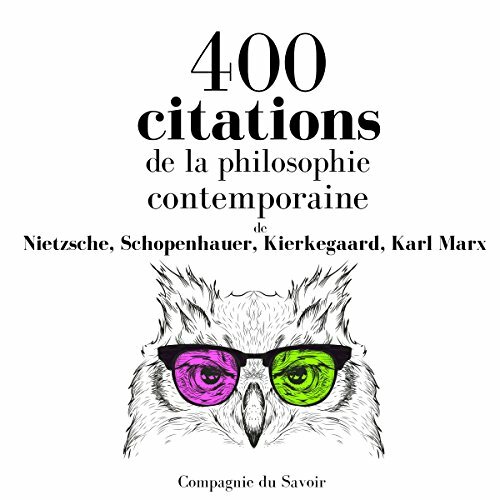 Découvrez les fondamentaux de la philosophie contemporaine avec 400 citations sélectionnées pour donner un aperçu de la pensée des incontournables Nietzsche, Schopenhauer, Kierkegaard et Marx. Chaque série fait ressortir l'essentiel, leurs découvertes les plus marquantes dans le respect de leur style. 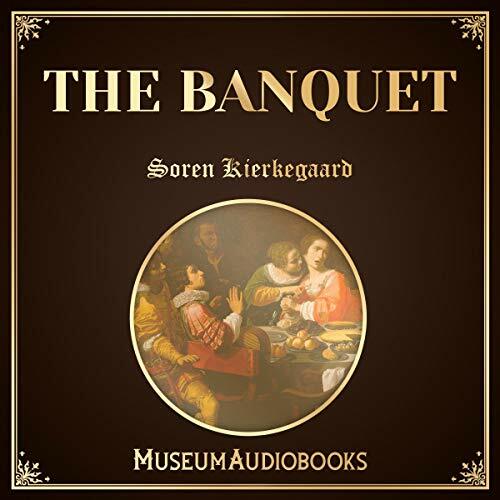 The Banquet is a philosophical reflection by Danish philosopher, theologian, and writer Soren Kierkegaard. L'existentialisme considère chacun comme un être unique maître de ses actes et de son destin ; loin d'être le jouet de la fatalité, il est capable de déterminer ses propres valeurs et de construire son existence à travers elle. 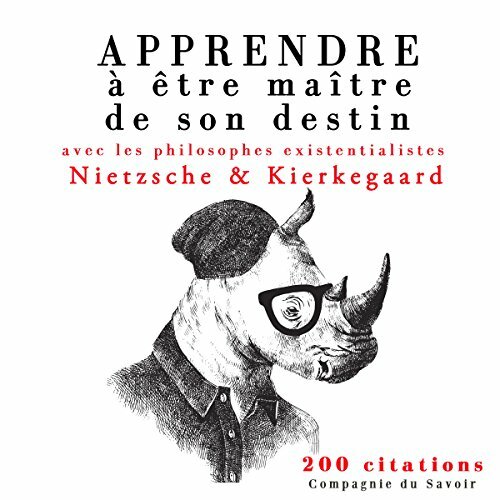 Fondamentalement pratique, cette philosophie a donc pour but de permettre l'action libre et consciente en mettant en lumière ses conditions existentielles. 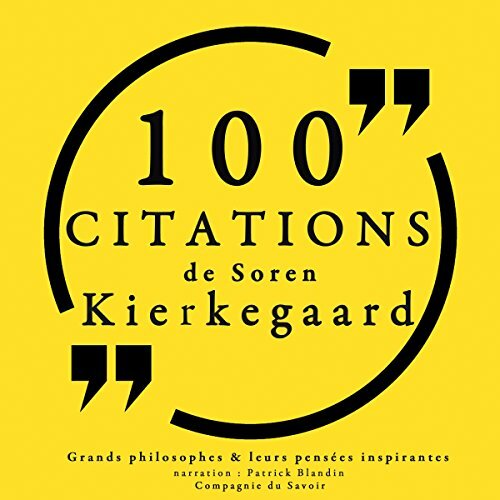 Philosophe danois, chrétien et séducteur, Søren Kierkegaard fut une influence majeure sur la théologie en même temps que sur la philosophie occidentale. Poète, mystique et mélancolique, Kierkegaard s'attache à penser ce que signifie être sujet de sa propre existence, les sentiments entraînés par nos choix de vie, et la relation que la foi donne avec Dieu. On lui doit une vision toute nouvelle des trois âges de la vie, et la pensée de l'absurde, de l'angoisse et du désespoir existentiel. Søren Kierkegaard schreibt in seinem unter einem Pseudonym veröffentlichten Erstlingswerk "Entweder - Oder" von 1843 insbesondere über die Liebe.